Well shortly after starting my fan club I am getting my first members of the Murray fan club for the Murray blog fan club. Due to popular demand Murray Fan Club members can now also use a more fun photo. 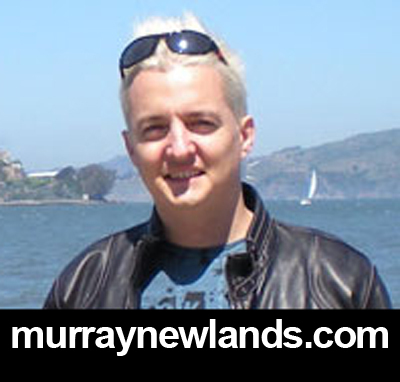 Join the Murray Fan Club today, find our more about the blog fan club. Or just print the above photo and get a photo of you with it and email it in to me.